Jeep claims this Hellcat-engined monstrosity is the quickest SUV ever made. 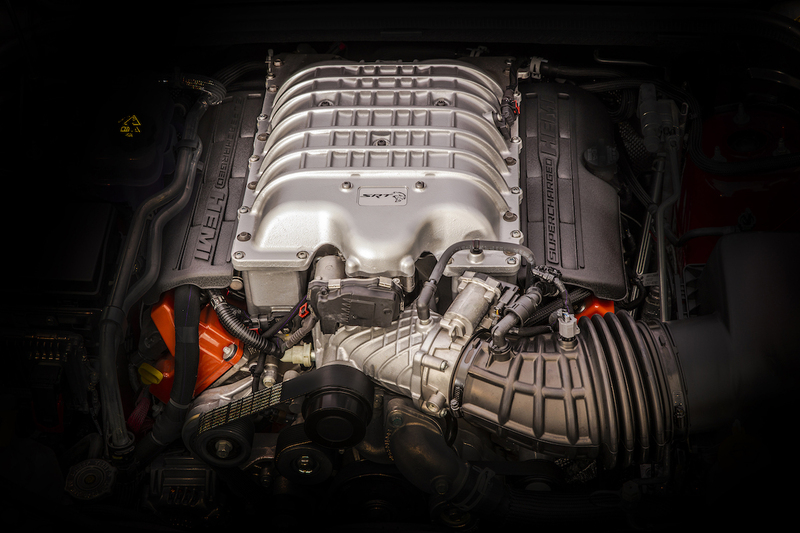 When the Dodge Hellcat twins debuted in 2014, the question on everyone's lips was, "What will Fiat-Chrysler put this in next?" Hellcat-swapped concepts sprung up everywhere, and no model in Fiat Chrysler's lineup was safe from the "H-word." Though completely ridiculous, a Jeep Grand Cherokee Hellcat variant was the most likely to be produced, and now Jeep is making that dream a reality. 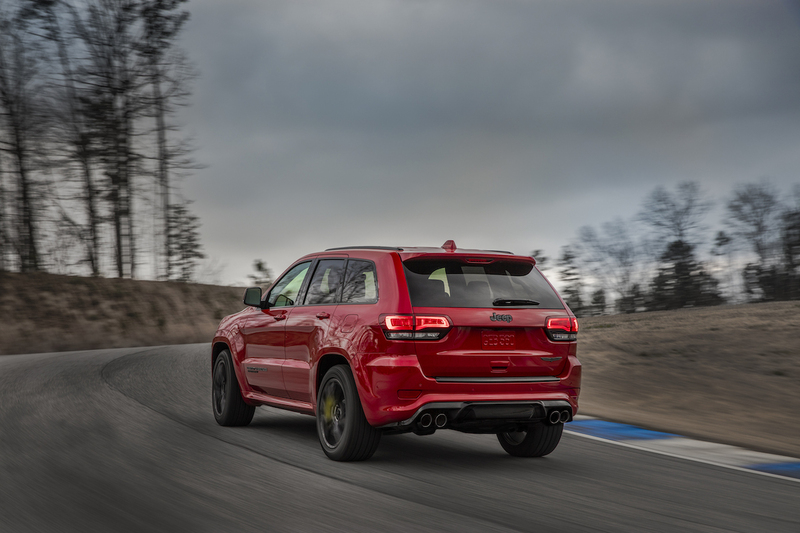 If the four-door Charger Hellcat isn't big or practical enough to take the kids to school in but you still want to do 0-60 mph in 3.5 seconds, the Jeep Grand Cherokee Trackhawk might be for you. Fiat Chrysler announced new details about the upcoming Grand Cherokee Trackhawk Tuesday, including pricing and options. 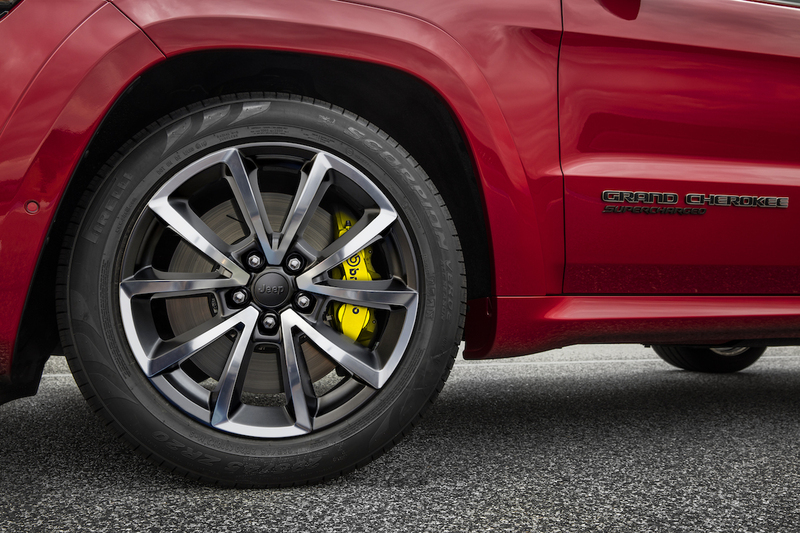 The Trackhawk will begin at $85,900—roughly $15,000 more than the original Hellcat twins. 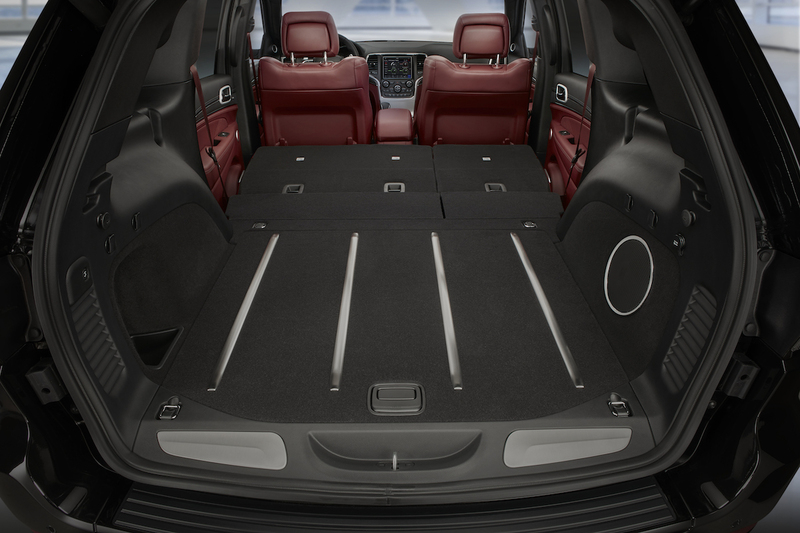 The SUV has many available options, including a full-leather interior package, 20-inch black wheels, panoramic sunroof, backseat entertainment center and premium Harman Kardon audio. 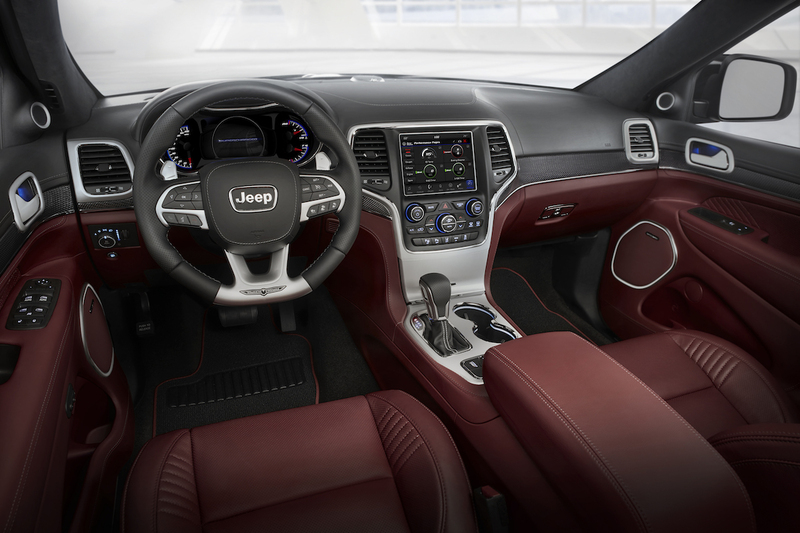 Nine different exterior colors are available, including a Trackhawk-exclusive Redline red. 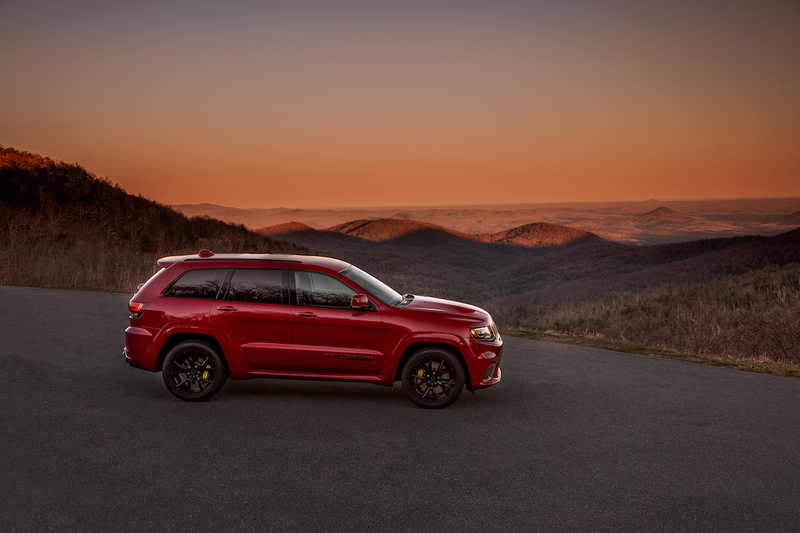 Jeep promises that the Grand Cherokee is the fastest production SUV ever built, with a 0-60 time of under 4 seconds thanks to its signature Hellcat-derived, 6.2-liter supercharged V-8 making 707 horsepower and 645 lb-ft of torque. It will receive an eight-speed automatic gearbox, Quadra-trac all-wheel drive with an electronic limited-slip differential, and huge Brembo brakes to handle the ludicrous power this SUV puts out. It also comes with a choice of Pirelli Scorpion Verde all-season or P Zero 3-season performance tires for maximum grip. 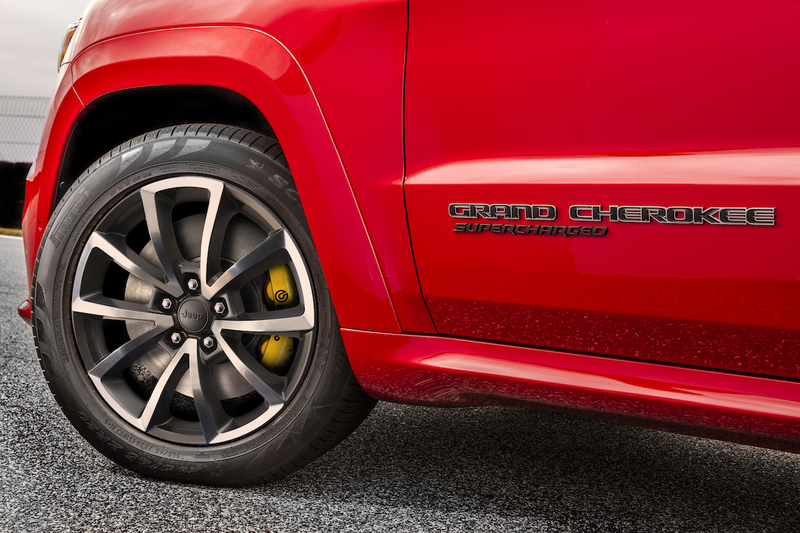 To set it apart from regular Grand Cherokees, the Trackhawk sits an inch lower, features huge heat extractors on the hood, and is adorned with "Trackhawk" and "Supercharged" badges. 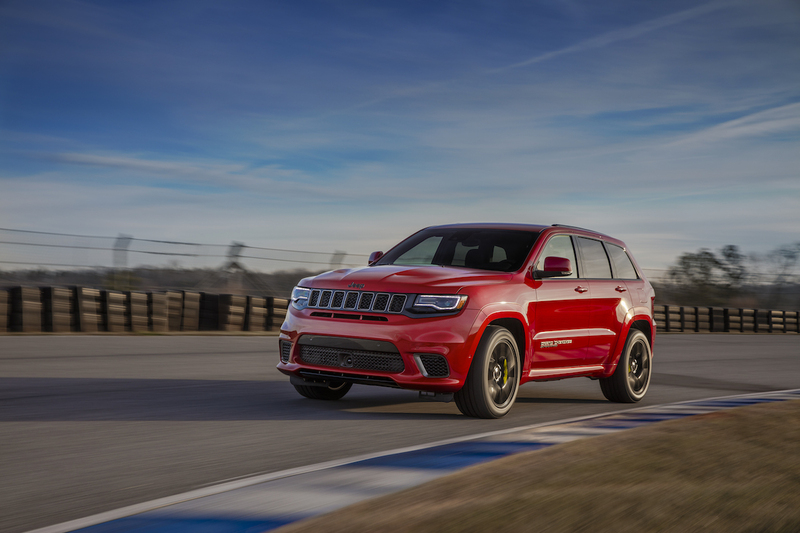 The Trackhawk will be available for purchase on August 10 at most Jeep dealerships, so buyers will be able to smoke minivan-drivers in no time.